If you happen to live in a place that gets more than just an inch or two of snow at a time and don't own a snowblower, I pray for your back. 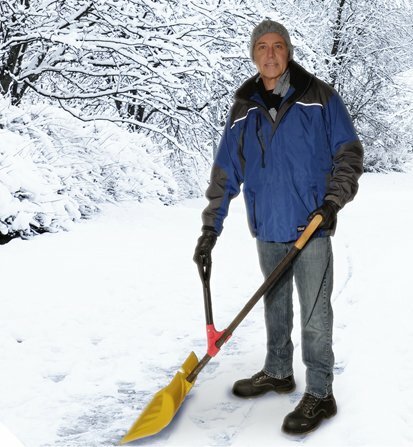 If you're still not planning on getting a snowblower after your first year of 12+ inches of snow, than you're probably in desperate need of a good snow shovel that's easy on the back. 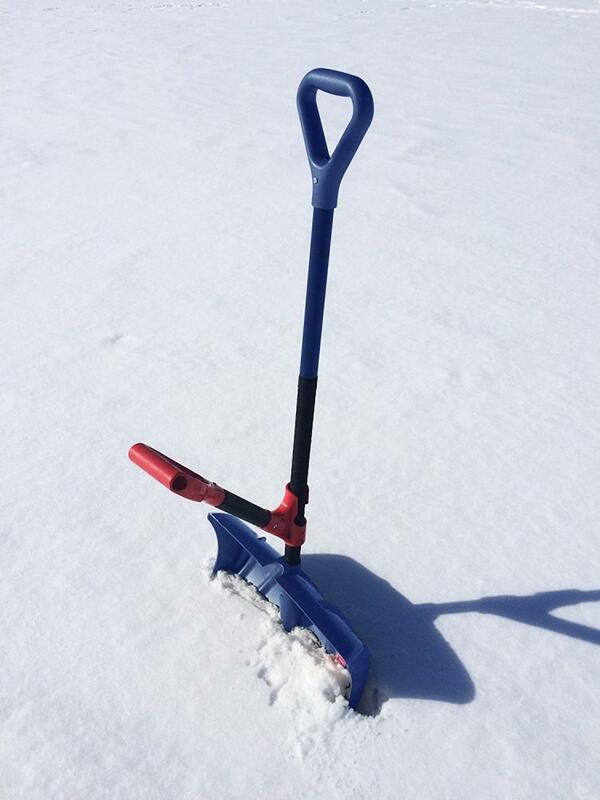 Except you don't have to buy a whole new shovel, you just need The Heft. 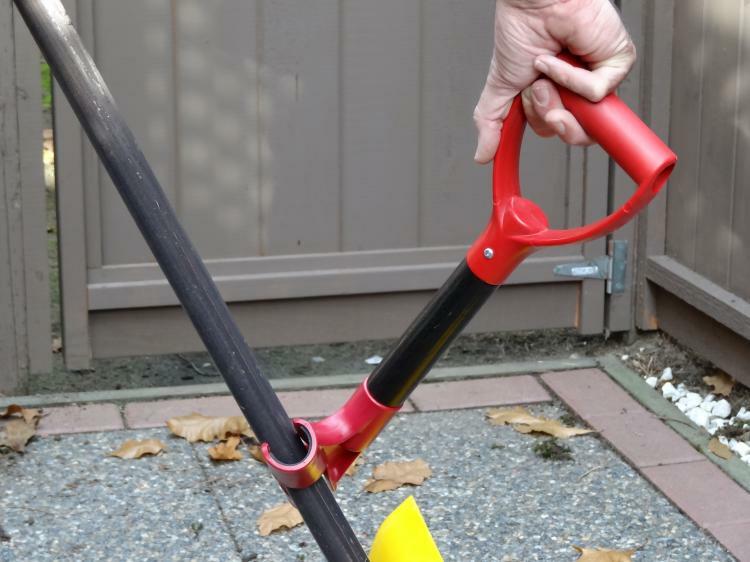 The Heft is an attachment that clips onto pretty much any snow shovel to give you a secondary handle to avoid having to bend all the way down when scooping each load. 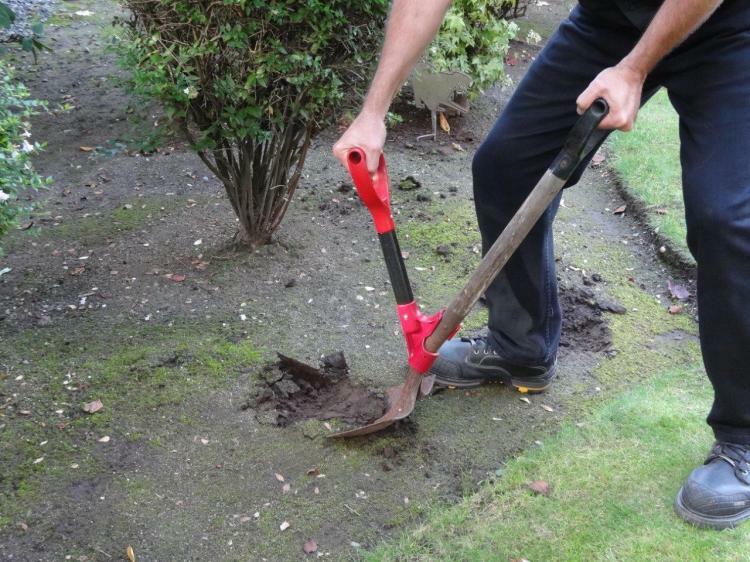 The great thing about it is that you don't have to buy a new shovel to make it work, as it can connect to pretty much any shovel that you already own. 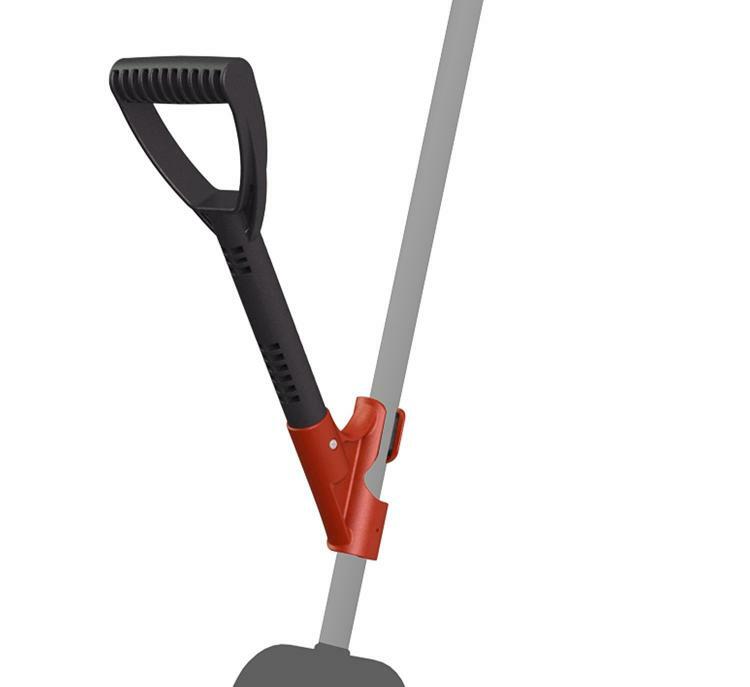 Not only that but The Heft also works great for other tools like soil shovels, rakes, brooms, and other long handled garden tools. The Heft turns any long-handled tool into an ergonomic device with dual-handles and is a perfect gift for Dad, or someone with a bad back. The Heft simply snaps onto the handle wherever you place it in under a second, requiring no tools, screws, bolts, or nuts. 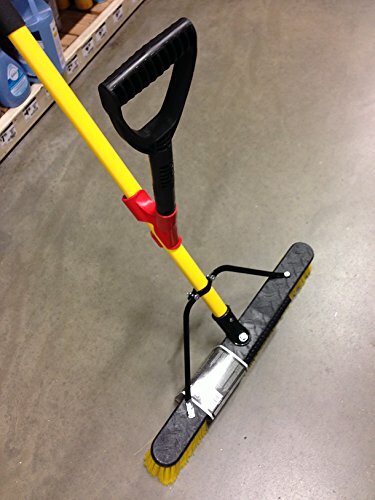 The Heft takes up very minimal room when not in use, measuring just 18 inches long x 5.5 inches wide, and connects to any handle with a diameter that measures between 1 1/5 inch to 1 1/3 inch. When you're done using the device simply unsnap it from the handle of your tool, and hang it up with the rest of your tools for the next use. 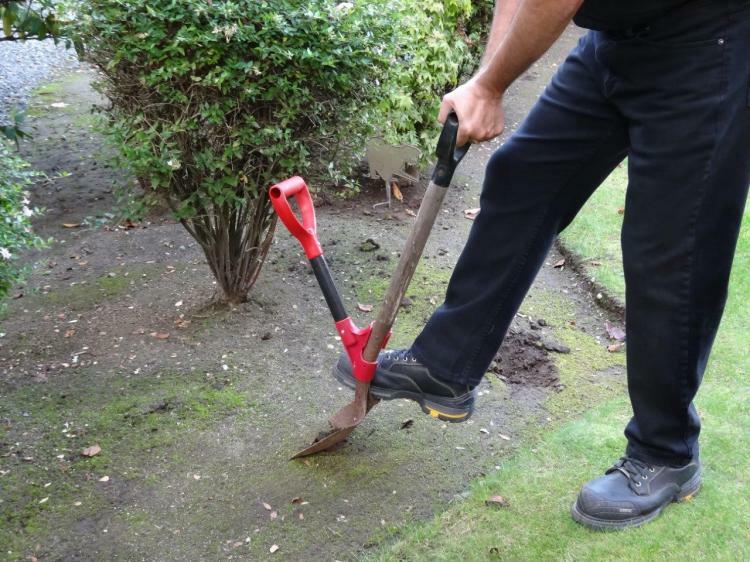 Check out the Heft ergonomic second handle shovel attachment in action via the video below.